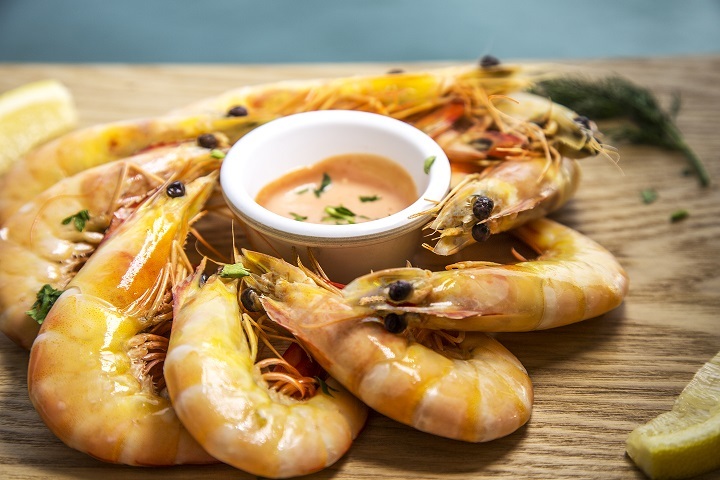 Join our scheduled Sunset cruise with Homemade dips followed by a Platter of Gulf Banana Prawns accompanied by a seafood sauce and fresh crusty bread. Espresso coffee/selection of teas available. -Child rate applies to guests between 4-12 years of age, if you are traveling with an infant below 4 years of age please contact us on 0439893939.